Which elements are metals? Do you know the atomic mass of oxygen? 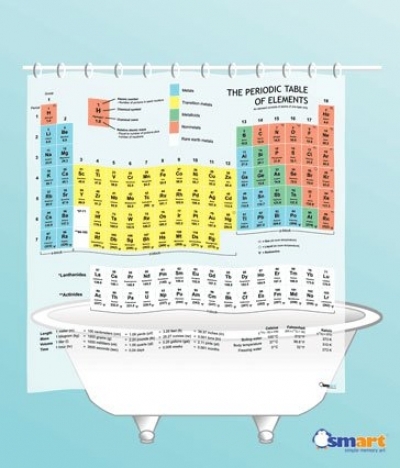 We developed and created this SMART Periodic Table Shower Curtain for you to find out! This SMART stylish shower curtain is an essential to any bathroom! 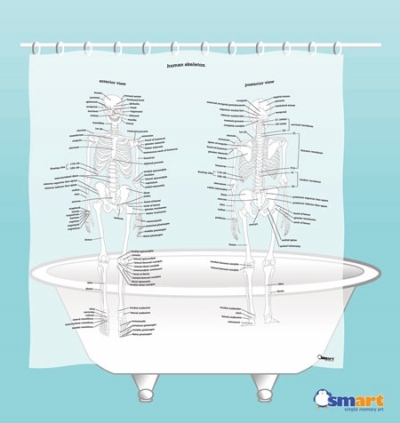 For science enthusiasts, this is a great shower curtain. I like the tag line, soak up some knowledge. Great quality, why not learn while you bathe.